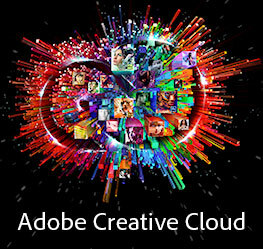 Creative Suite 6, Adobe’s flagship product line, has been doing very well in recent months… Available standalone for instant download or direct shipping, or as the central focus of their new Creative Cloud offering, there are many important differences in this release compared to Creative Suite 5, including hundreds of new features added to the individual applications. 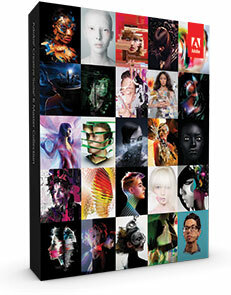 And now we’d like to give away a brand new boxed copy of Adobe’s top-of-the-line CS6 suite to our incredible readers who have helped build our site to what it is today… It’s the CS6 Master Collection – the biggest of the best Adobe premium suites, containing nearly every amazing application that Adobe makes! 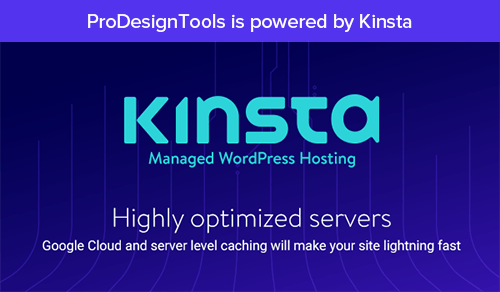 It includes Photoshop Extended, Dreamweaver, Acrobat Pro, Illus­trator, InDesign, After Effects, Premiere Pro, and many more – see all the applications it contains. 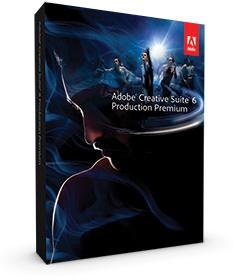 We’ve given away a lot of software through the years, but this prize is our largest one ever… And it’s not an upgrade or an education version – this is the shrink­wrapped, full commercial English release of CS6. Master Collection currently sells for $2,599 / €2,707 / £2,223 – and collectively the 14+ major programs within are worth US$7,988 if purchased separately. 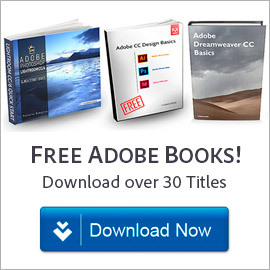 Adobe Evangelist Terry White has a great new training session out to show you how to get started achieving immediate and powerful results using new Photoshop CS6… The 40-minute class covers the basics and steps through how to accomplish the top 10 things that beginners always want to know how to do. 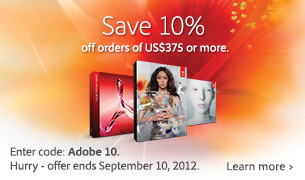 Now that CS6 is out, they’ve just relaunched the deal in a smaller but still very attractive form – they’re now offering 30% off the price of the Full CS6 Production Premium suite with coupon code SWITCH, or 40% off membership to the new Creative Cloud, which includes all CS6 tools and more. 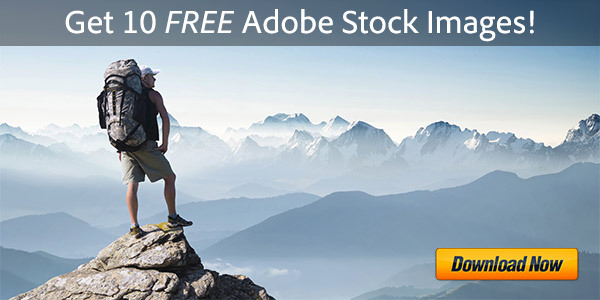 The promotion is officially targeted at video users and creators, but because the suite contains top products like Photoshop Extended, Illustrator, Flash Professional, and Audition in addition to Premiere Pro, After Effects, Prelude, and SpeedGrade (see the complete list of applications included), many customers can take advantage of this sale. 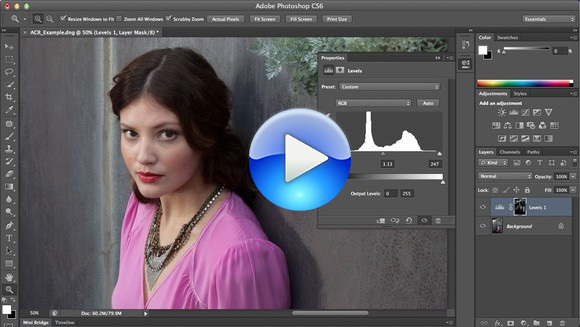 For example, the normal price of Photoshop CS6 Extended is US$999, but with this special you get that plus an entire suite of 8 other top products for US$1329 total. 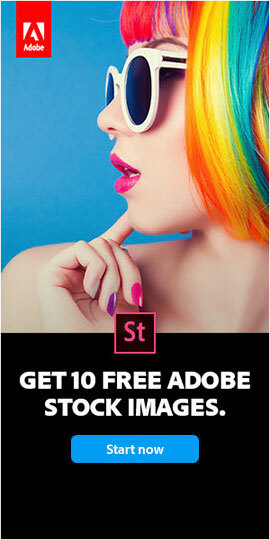 And after giving away CS6 Master Collection and CS6 Design & Web Premium this spring, we’re now offering a free annual member­ship for the Adobe Creative Cloud – and this giveaway is open worldwide. 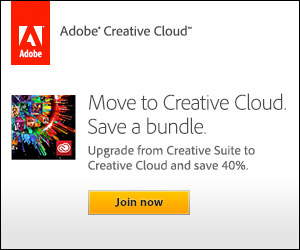 The Creative Cloud includes access to all CS6 applications, as well as Lightroom 4, Adobe Muse, Adobe Edge Preview, plus a collec­tion of great publishing services tied together in a digital hub with 20GB of online space for storing, sharing, and syncing your files. 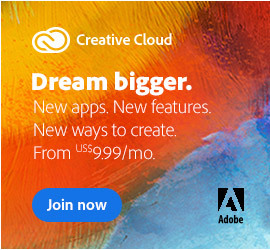 If you’re our lucky winner you will receive a one-year membership for the full commercial Creative Cloud for Windows and Mac, in any available language. This product sells for US$49.99 per month for the annual plan, so the total value of the prize for this drawing is as much as US$600. 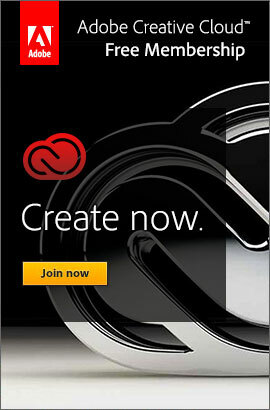 If you are an existing Creative Suite cus­tomer then the price could be 40% less at $29.99/month for the first year for those who sign up now using Adobe’s introductory offer. We took careful notes plus have expanded the content, and thought we’d share with you below what was learned in those sessions from the Adobe Evangelists. If you have any questions at all about the Creative Cloud that are not answered here, just leave them in the comments below and we’ll get answers!